10 Beautiful acres in tranquil wooded setting adjacent to elegant estate homes! Build your new custom home here amount the mature hardwoods, peace, and quiet. 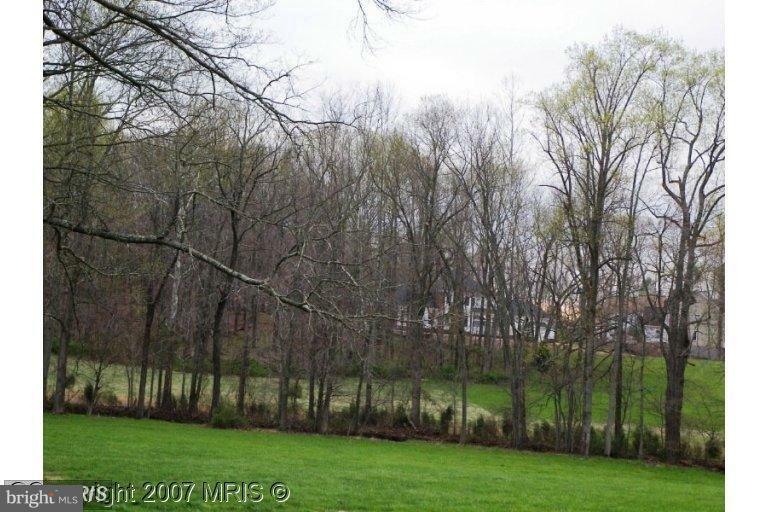 Country living just minutes from I-95/I-66, shopping, and great schools.